Firstly, welcome to Sue, our latest new member, and a thank-you to all those who responded to our recent renewal reminder letters. We appreciate you all! Friday 5th September: Green Drinks on the Strand. On the first Friday of the month get along to the Strand’s Seaview Hotel and head upstairs to the Loft Bar to meet and mingle with other environmentally aware Townsvilleans. Green Drinks has gained popularity in other cities and is hosted locally by NQCC which hopes it will become a regular “first Friday” event. All welcome, from 5.30pm. Sunday 23rd September: Magnetic Island Field Trip. This will be our first visit to the Island for a couple of years and hopefully we will squeeze it in before the summer heat is upon us. Our destination will be Florence Bay – which will involve a walk down the steep, but well-shaded road from the Forts car-park – with an option for hardier souls to walk through to Radical and Horseshoe Bays. Read full details here and give us your feedback on proposed morning departure time from Townsvllle. 29 Sept-1st October: Chill out on the Tablelands on the Queen’s Birthday weekend. 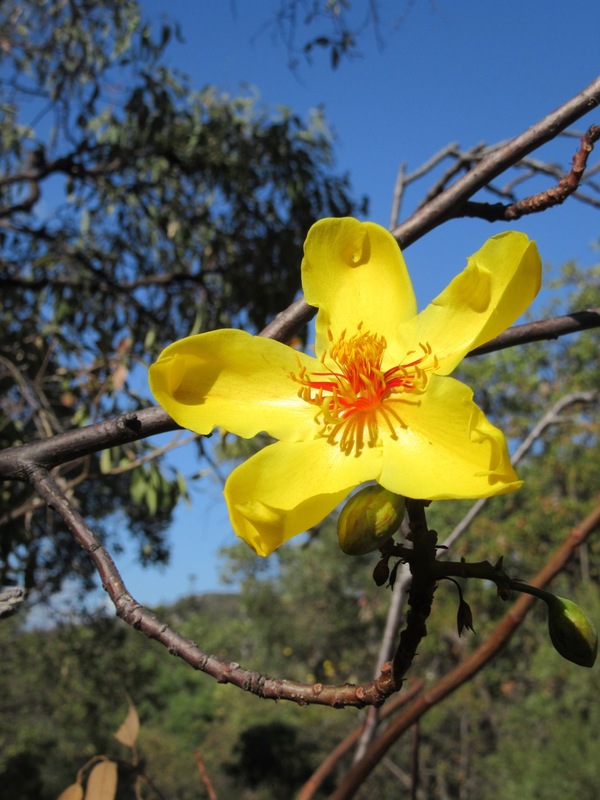 If you are likely to be visiting the Tablelands during the school holidays, or are able to make a long weekend trip north, you would be welcome to join members of WQ’s Far Northern Branch on their “bio-blitz” at Freeman’s Forest, near Lake Eacham. This will happen on the Queen’s Birthday long weekend 29 Sept-1st October. Basic bush camping is available on a grassy area near the site, or there is a variety of accommodation in nearby centres like Malanda or Yungaburra. Contact us if you would like a map or for other details email the Branch’s secretary, Sandy Clague (mobile 0403 7180052). Sunday 21st October: Bluewater Range Field Trip. 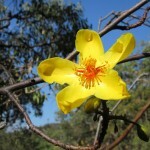 It has been a very long time since we visited one of the best forest locations in easy reach of Townsville. Bluewater Range was always a popular field trip destination in past decades (dare I say, in the previous century!) but, until quite recently, access problems had ruled it out. Keep this day free if you would like to join us in October – further details and directions tba. Australia’s Faunal Extinction Crisis – how to make your voice heard. We all know that Australian wildlife is facing an unprecedented crisis with the highest rate of mammal extinctions in the world and one of the world’s highest overall extinction rates. How shocking is that? You do not need to stay silent or feel helpless. There is a Senate Inquiry under way right now and you have until 10th September to have your say. WWF has prepared this submission letter to which you can add your name and additional personal comments if you wish (speak from your own experience, passion or concern). Or contact us if you would like a few simple points to include in an individual submission – before Monday 10th. Building resilience: how the reef can be helped. GBRMPA’s chief scientist, David Wachenfield, is better placed than most to understand the true situation of the GBR. While he makes no bones about accelerating climate change being the greatest threat to its survival, this talk outlines how Australian and international scientists are working desperately to adapt management strategies and develop new tools that may (just) boost resilience and buy it enough time (just) to give it a fighting chance – but only if we can keep climate change under control and temperature rise below 2C. David’s summary of these efforts, and his blunt predictions of what will happen if we fail, was broadcast recently on Radio National’s Big Ideas program. This is the link - do take the time to listen. July whale-watching trip: Whales are certainly proving a tourism bonanza for our region with all of SeaLink’s trips booked out and smaller operators also being kept busy. Our Branch’s outing on the first of SeaLink’s trips was a great success and enjoyed by all. You can read about it here. Saving our marine sanctuaries: Labor commits. Many of you will have been shocked at the way the proposed world-class network of marine sanctuaries around Australia’s coast had their boundaries drastically reduced by the Turnbull government – none more so than the one planned for the Coral Sea. Now Labor has promised to restore the original boundaries, if elected. Please help to keep the ALP firmly committed to this promise and ensure that these sanctuaries are not just token window-dressing but meaningful and effective. You can sign a petition here. 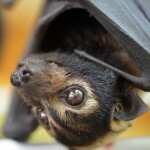 Persuasion not harassment for Cairns flying foxes: Spectacled flying foxes are facing increasingly trying times as the urban roosts they have favoured in Cairns fall victim to ever increasing building construction – or they are confronted by hostility from some sections of the community. Now an ingenious plan has been devised to encourage the bats to return to a former roost where they will be more secure without using the stressful methods of the past. 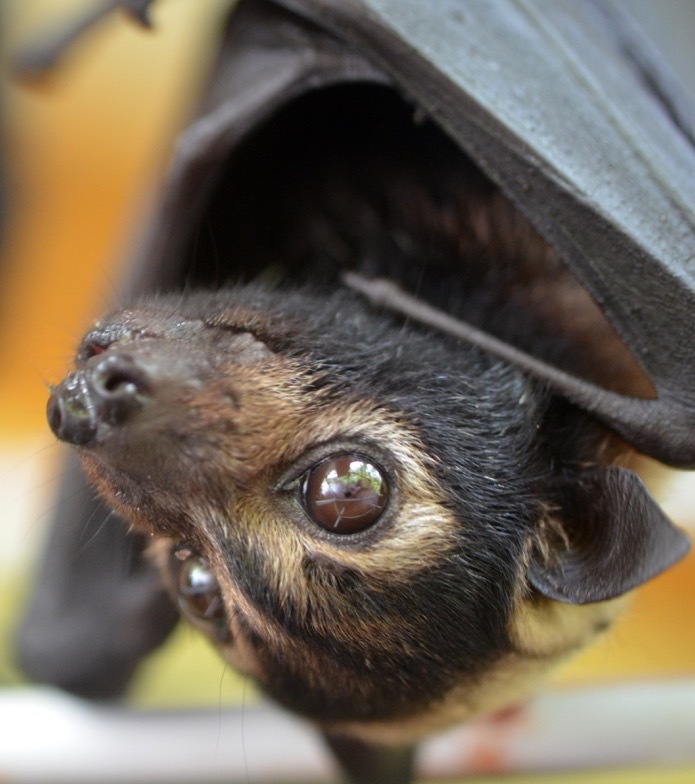 Cairns Regional Council seems to have taken a leap ahead of Townsville in their flying-fox management, and even have a special advisory committee with members from the scientific and wildlife care community. You can read the article by wildlife carer Rebecca Koller here. Coral reefs globally provide coastal protection, food and income for hundreds of millions of people and most of those people are the poorest in the world … Coral reefs are so valuable to so many of the world’s peoples, we have to do everything we can” Dr. David Wachenfeld. Reefs are among this planet’s richest, most complex and most beautiful ecosystems. Do we really care so little about the earth on which we live that we don’t wish to protect one of its greatest wonders from the consequences of our behaviour? Sir David Attenborough.